The ICS Bridge Procedures Guide is widely acknowledged as the principal industry guidance on safe bridge procedures, and is used by Masters, watchkeeping officers, companies and training institutions worldwide. The Guide is referenced in the footnotes of several International Maritime Organization (IMO) Conventions. The new edition continues to embrace internationally agreed standards and recommendations adopted by the IMO, and now addresses the 2010 amendments to the STCW Convention introducing enhanced Bridge Resource Management training for all officers in charge of the navigational watch. 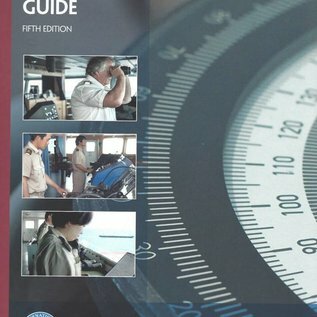 The new edition also includes helpful bridge and emergency checklists, including comprehensive ECDIS familiarisation checklists. Particular attention has also been given to the importance of the passage planning process, including the safe and effective use of technology. 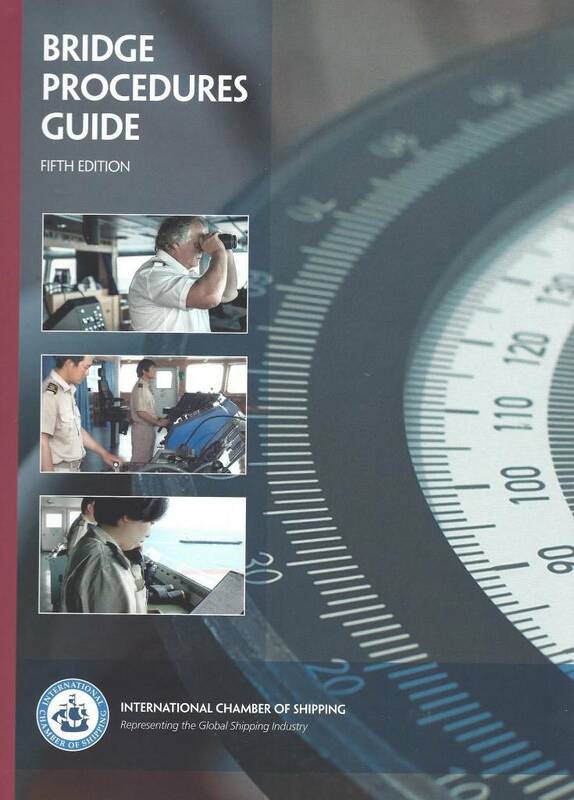 It is strongly recommended that a copy of the Fifth Edition is carried on board every ship, and that copies are held within shipping company technical departments. EACH COPY OF THE GUIDE WILL BE ACCOMPANIED BY A CD VERSION WITH A HELPFUL ‘SEARCH’ FUNCTION.